The national roll out of smart meters by energy providers should be extended by another three years, according to Citizens Advice. Energy companies are currently required to install up to 53 million smart meters in around 30 million homes and businesses by the end of 2020. Smart meters are designed to replace traditional meters by providing accurate bills without people having to submit a meter reading. They also offer new ways of topping up credit for prepay customers — for example, online, through apps, or automatically when credit drops to a certain point. They also enable smart products — such as smart washing machines and electric vehicles — to operate on the smart grid, meaning people can automatically set certain household items to charge or turn on and off allowing them to benefit from cheaper energy at certain times of the day. However, Citizens Advice received more than 3,000 complaints about smart meters over the course of 2017. Around 42 million smart meters are still yet to be installed, and the charity said it is concerned the time pressure could lead to poor-quality installations. It also found that first-generation smart meters (known as SMETS1 meters) can lose their smart functionality when consumers switch. Customers still having to submit their meter readings manually despite having a smart meter installed. “We’re concerned that these problems mean fewer consumers will choose to have a smart meter installed. This means more people could miss out on the benefits of smart meters,” said Victoria MacGregor, director of energy at Citizens Advice. Extending the deadline "would give suppliers the time they need to fix these problems and improve the experience for all consumers", she added. Despite that, Citizens Advice noted that 80 percent of customers who had had smart meters installed were happy with them. However, last month, the British Infrastructure Group, a parliamentary group, produced a report suggesting the government is set to miss its own deadline for the £11bn project. Responding to the findings, energy regulator Ofgem said: “Smart meters help households save money, put an end to estimated bills and help to balance the grid as we move to a more flexible, cleaner energy system. “Ofgem is closely monitoring suppliers’ approach to the roll out so that customers who want a smart meter enjoy the benefits. 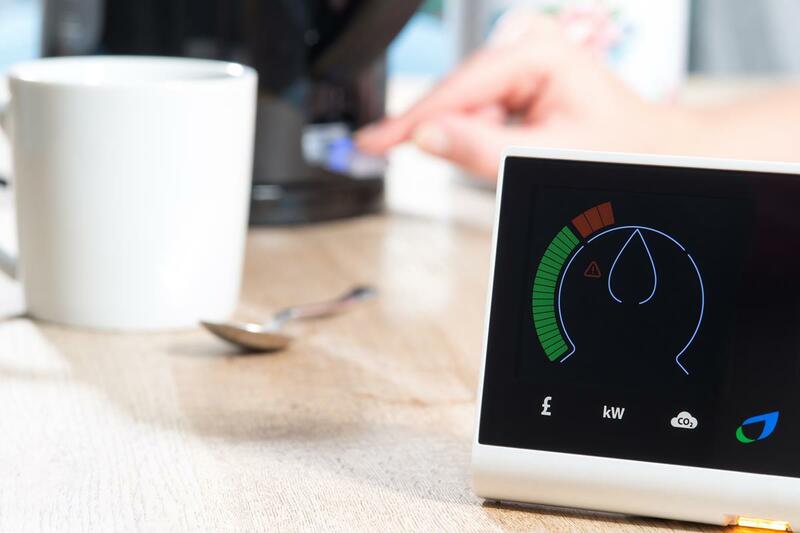 Robert Cheesewright, director of policy and communications at Smart Energy GB, said: “Smart meters will help modernise our energy system and improve customer’s experiences, as Citizens Advice recognise. “They will deliver billions of pounds worth of savings to our economy, and will pave the way for a cleaner, greener and more efficient energy system. By getting a smart meter, we can all save money on our gas and electricity bills and stop manual meter readings and inaccurate estimated bills."